Triplex | CRM Properties Inc. 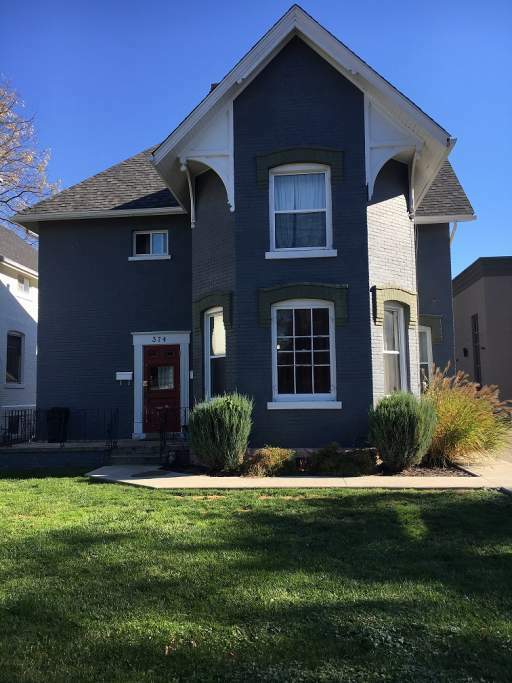 This beautiful century old home has been renovated and split up into 3 separate spacious suites. Tenant's can enjoy a nicely kept shared front yard, shared outside patios for BBQ-ing and have the peace of mind of private gated assigned parking. Lovely grounds and maintained lawn.. you will want to make this your home! Conveniently located in the centre of the city of a bus route, one block from the hospital and down town Chatham!